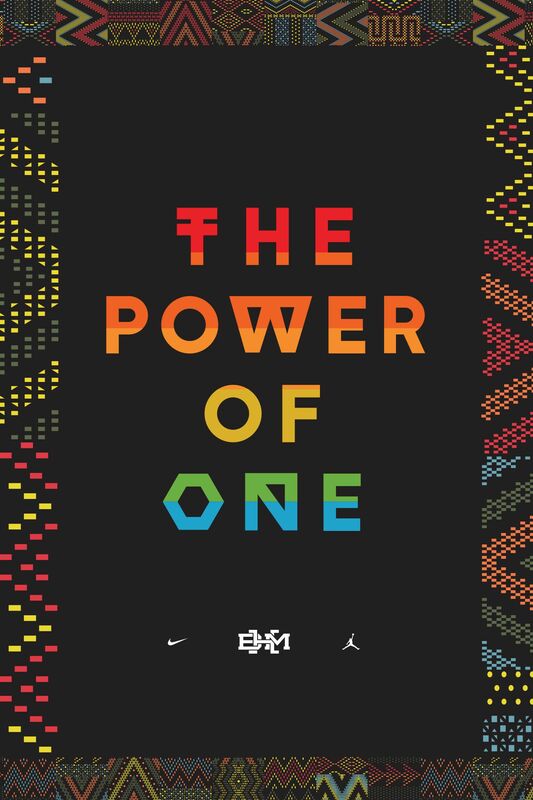 Through the sport of basketball, Kevin Durant has the power to bring people together all over the globe. 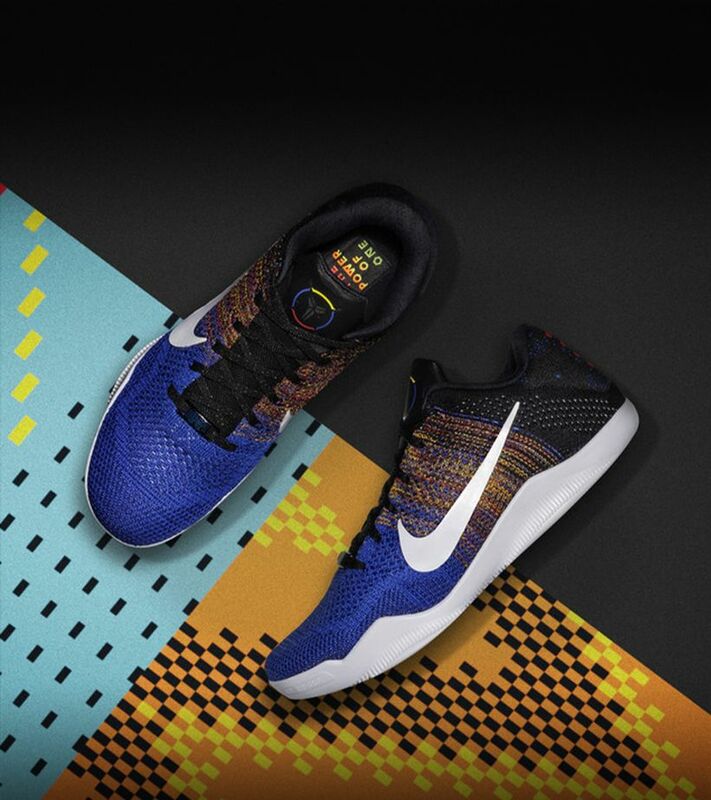 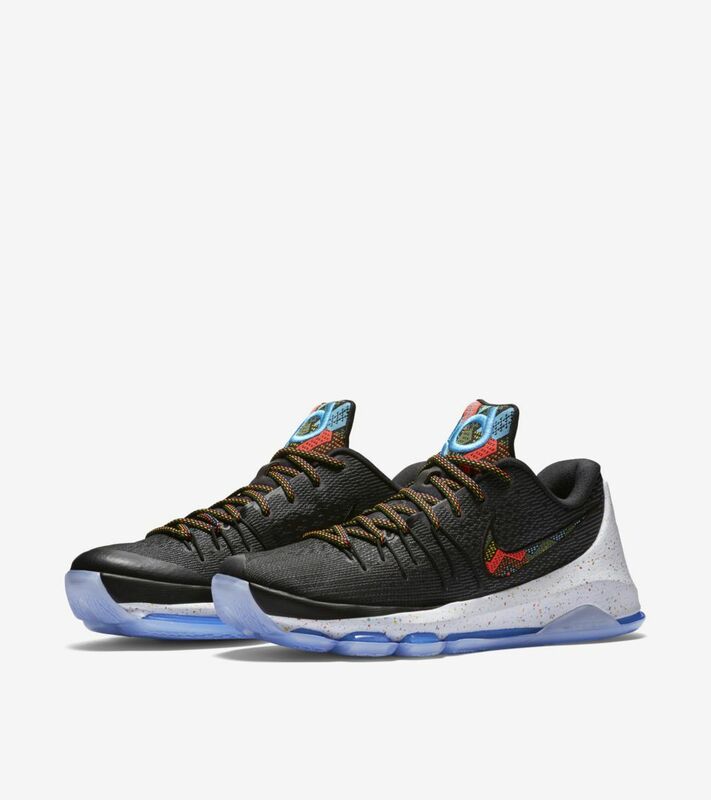 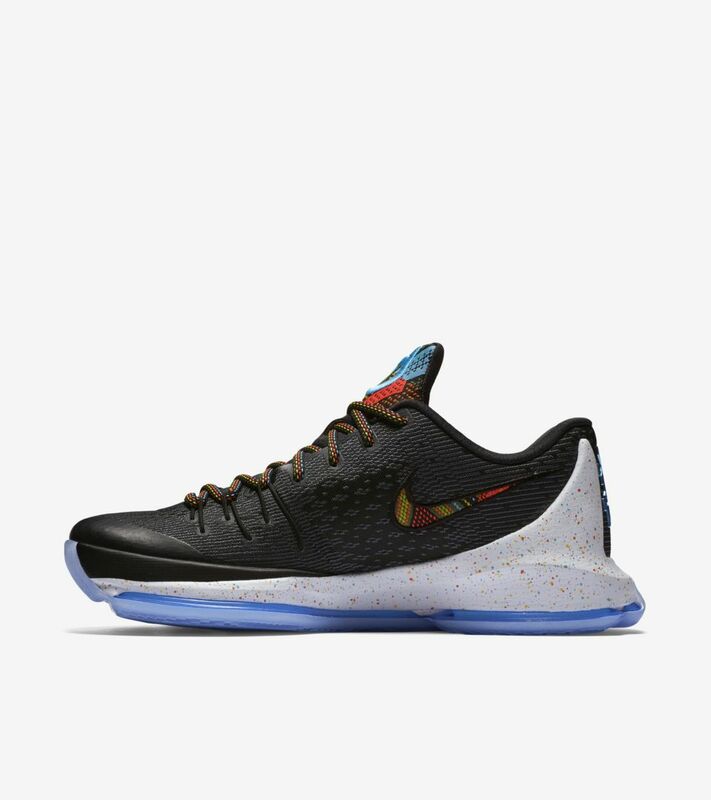 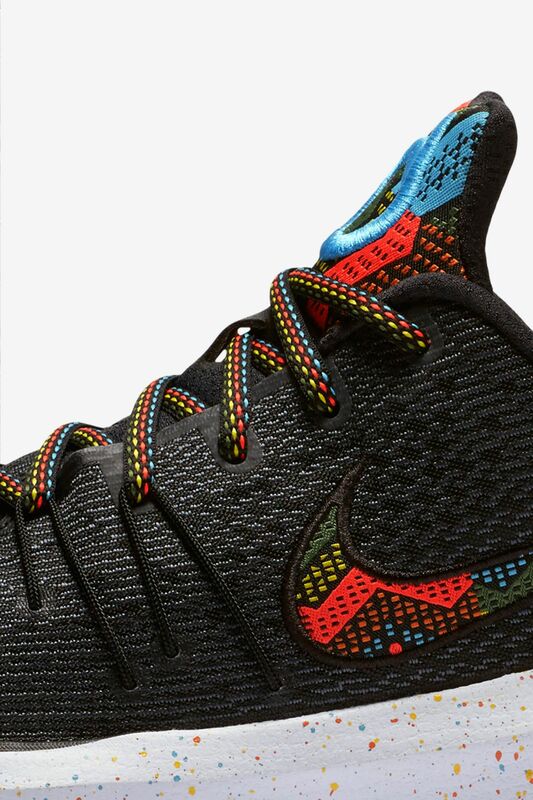 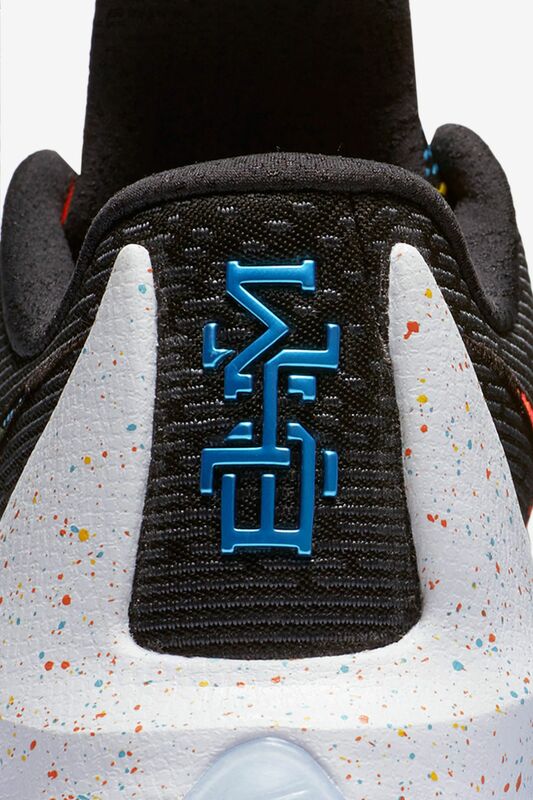 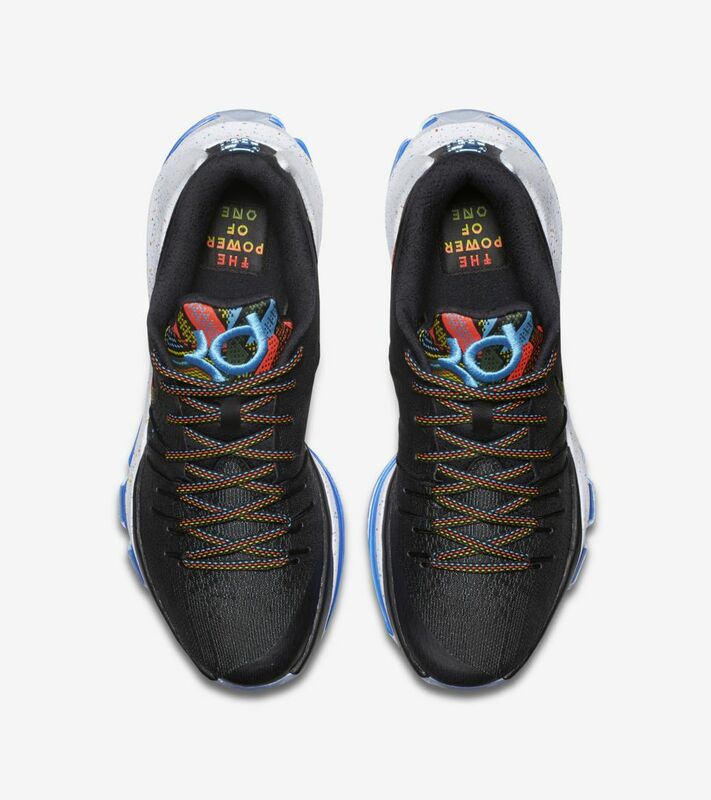 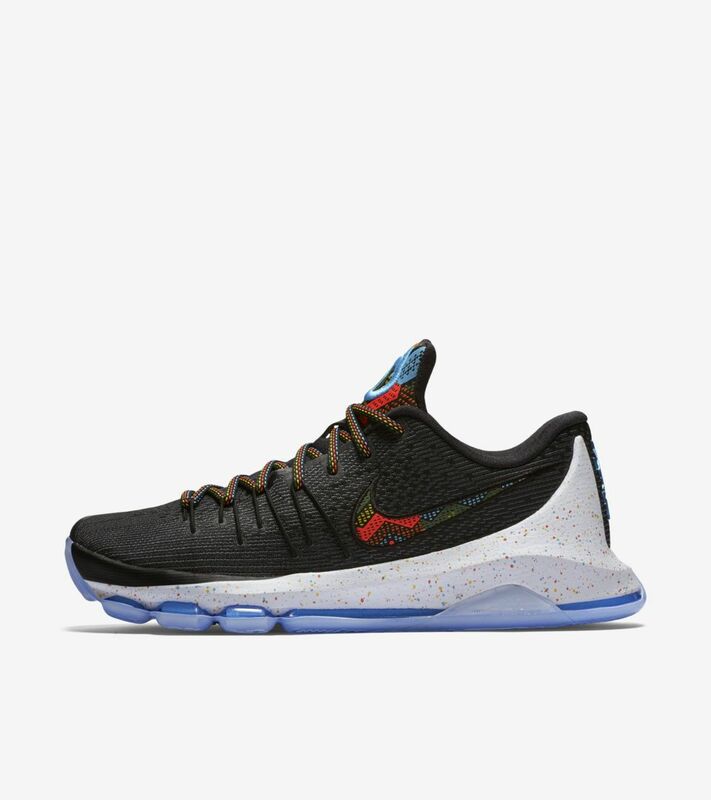 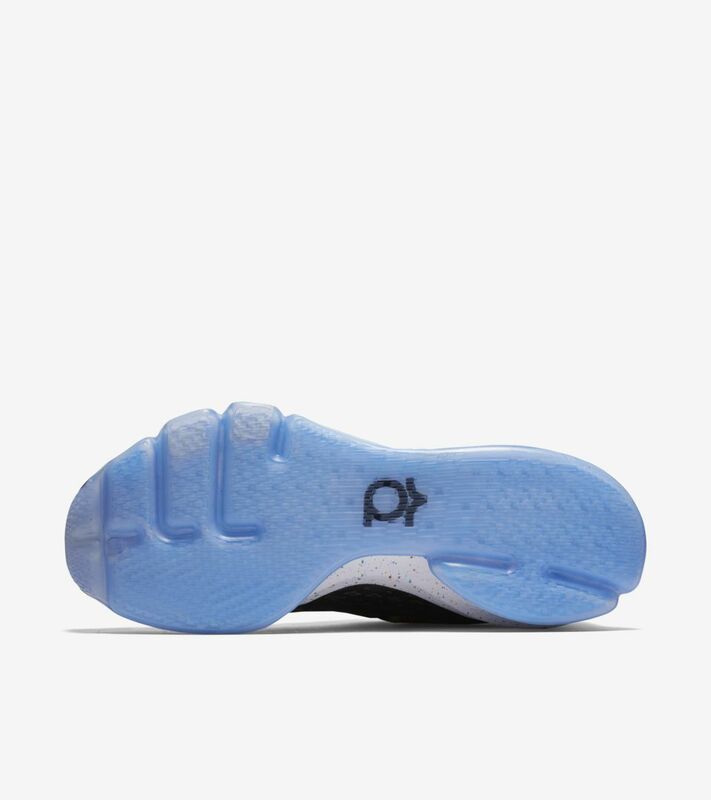 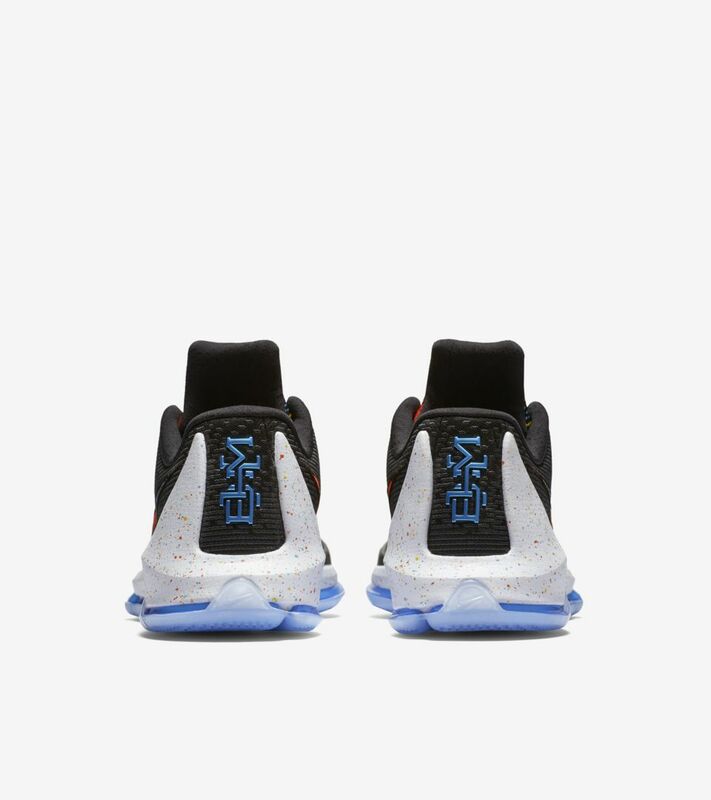 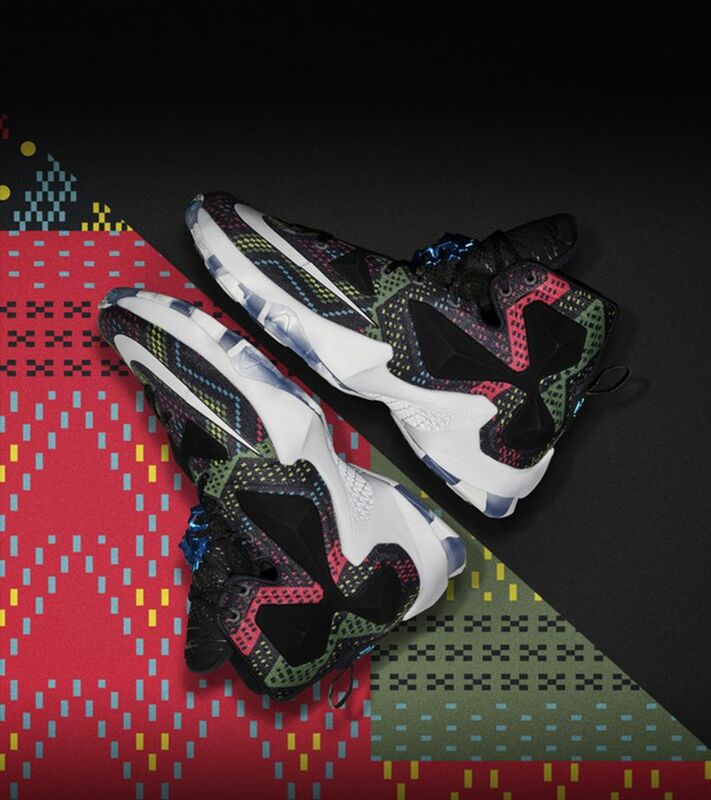 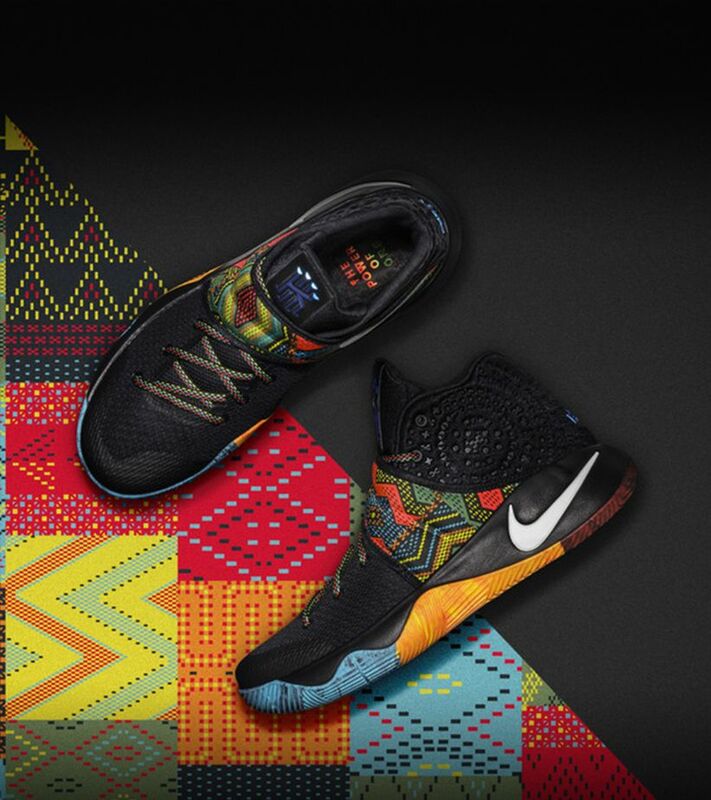 Creating a strong sense of togetherness, the new KD 8 celebrates Black History Month and the Power of One. 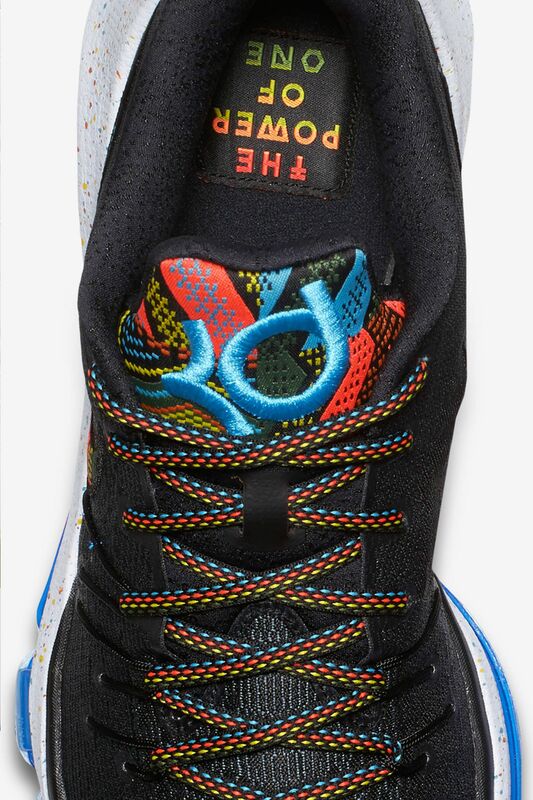 Collective harmony is also celebrated with a unique multi-color pattern.